HARDWARE Ci sono 45 prodotti. 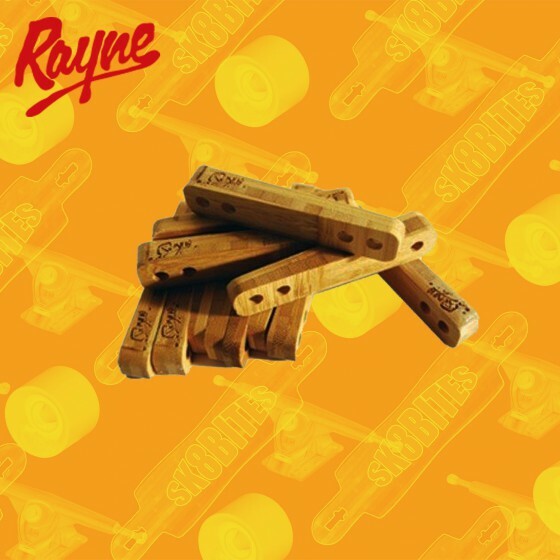 Spessori longboard risers eleganti in legno by Rayne Fine-tune your ride with reclaimed, precision made Bamboo riser pads. 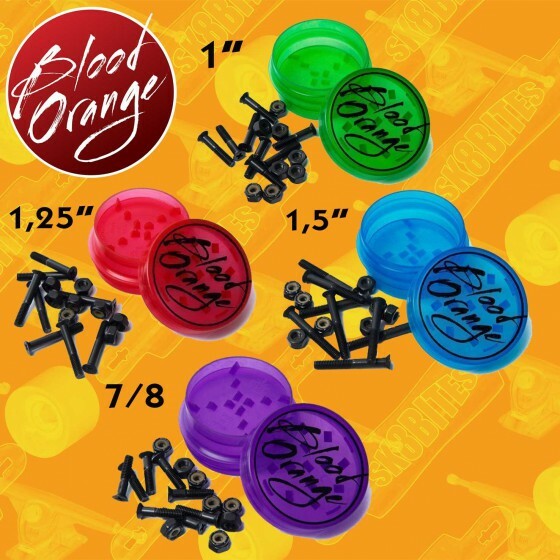 Height: 1/4" Price is for a set of 2. 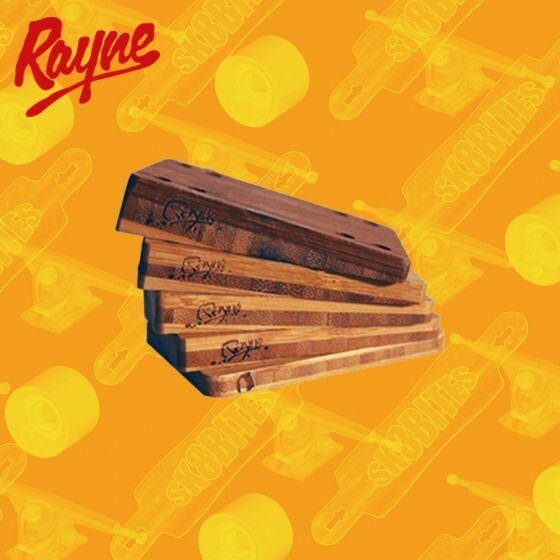 Spessori longboard risers eleganti in legno by Rayne Fine-tune your ride with reclaimed, precision made Bamboo rail risers. 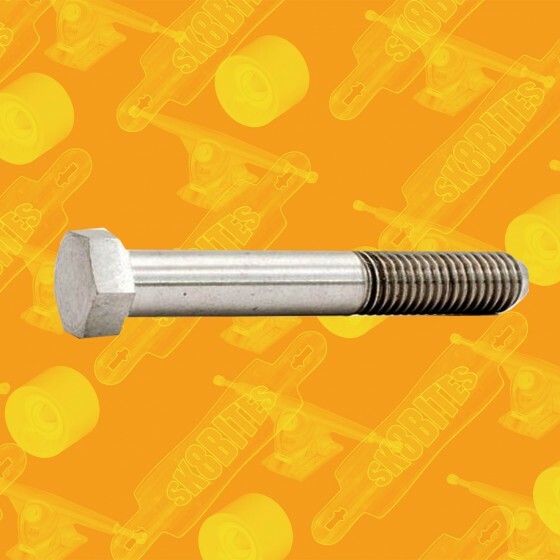 Height: 1/4" Price is for 4 rail risers. 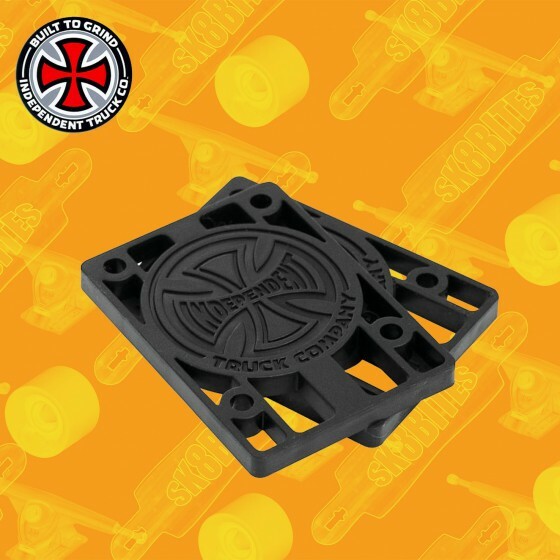 I perfetti risers per la tua tavola skateboard oldschool by Vision Steps from 1/2" down to 1/4" Used to allow trucks to turn better by changing the geometry. 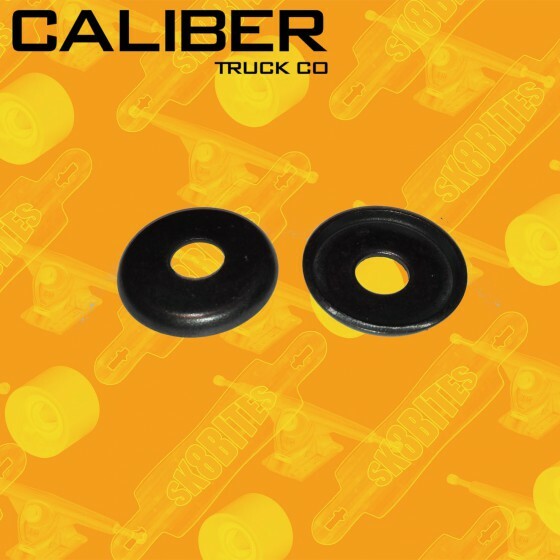 1/2" Riser end work with most 1.5" hardware, while the 1/4" riser end works with 1.25" hardware. 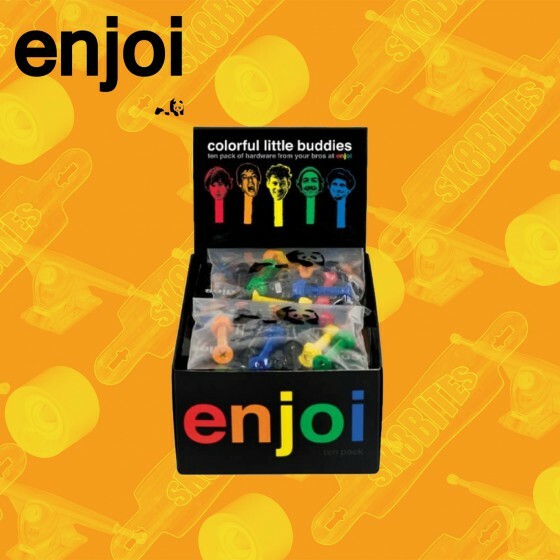 I perfetti risers per la tua tavola skateboard oldschool by Vision Soft 1/8" Risers (Set of 2) Come in blue, red, green, orange, yellow, purple, pink, and black. 1/2" Risers work with most 1.5" hardware. 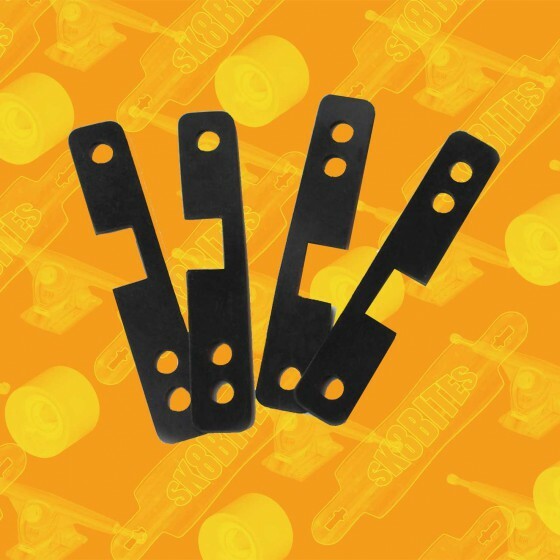 Soft and flexible material. 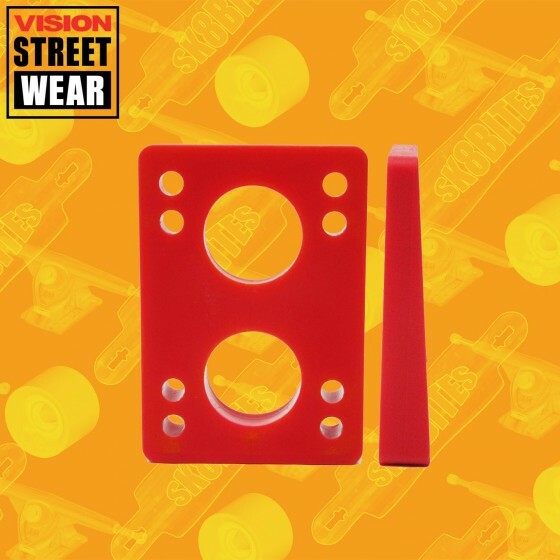 I perfetti risers per la tua tavola skateboard oldschool by Vision Soft 1/4" Risers (Set of 2) Come in blue, red, green, orange, yellow, purple, pink, and black. 1/4" Risers work with most 1" hardware. 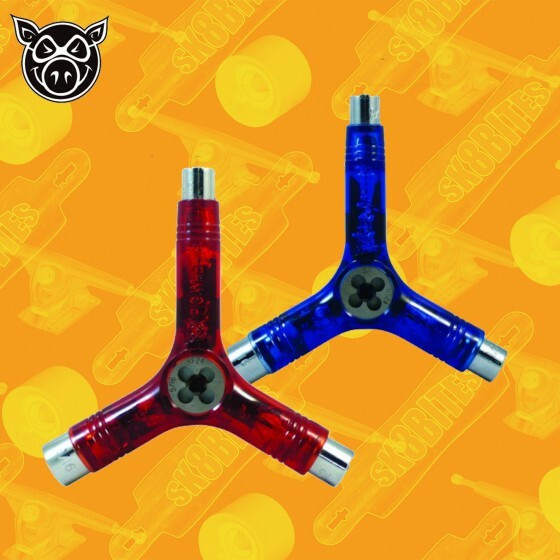 Soft and flexible material. 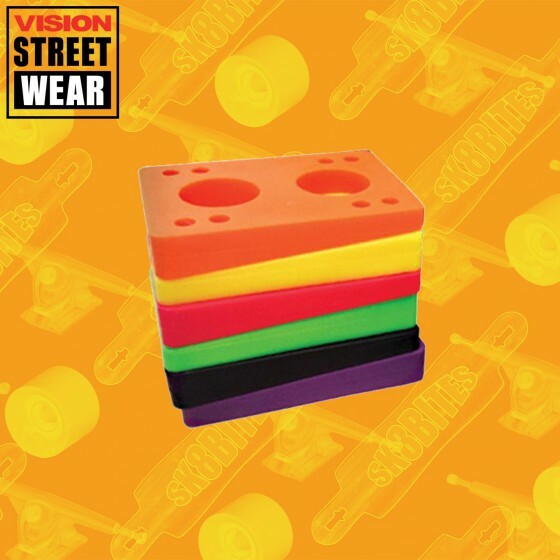 I perfetti risers per la tua tavola skateboard oldschool by Vision Soft 1/2" Risers (Set of 2) Come in blue, red, green, orange, yellow, purple, pink, and black. 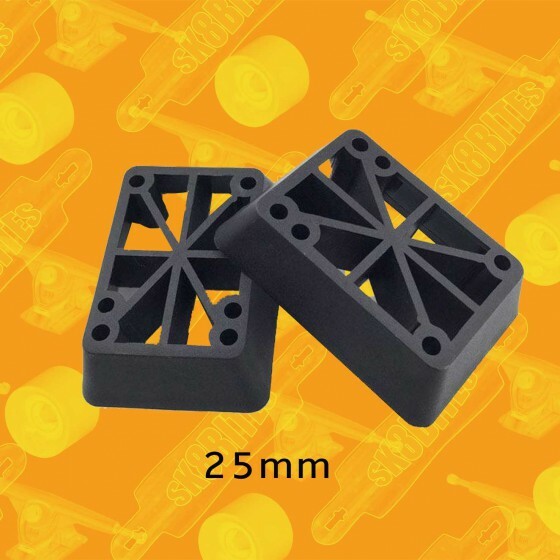 1/2" Risers work with most 1.5" hardware. 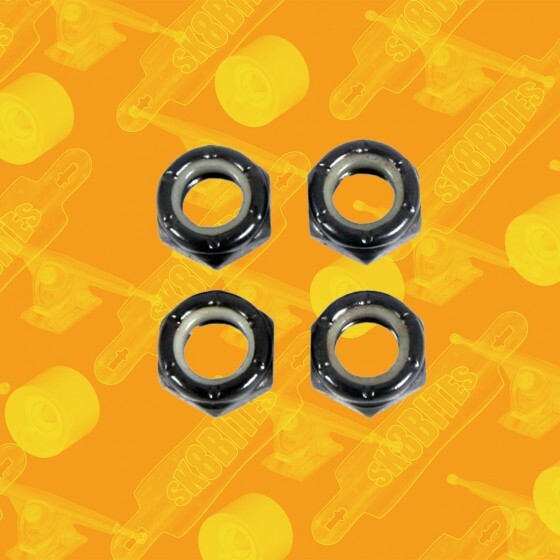 Soft and flexible material. 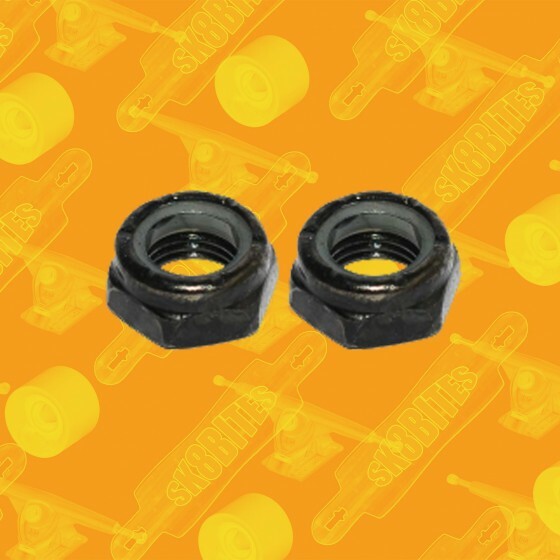 Spessori angolati attacchi longboard skateboard 1 set of Wedge Risers 6° (pair)double old/newschool mountingduro: soft ~ 85 aAll BOLZEN packs come with a sticker included! 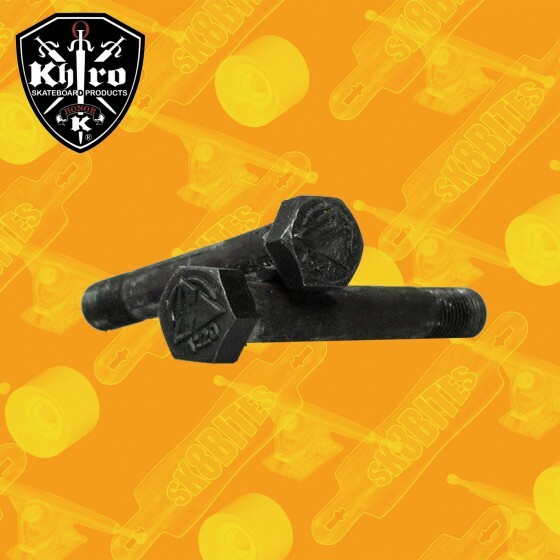 Spessori angolati attacchi longboard skateboard 1 set of Wedge Risers 12° (pair)double old/newschool mountingduro: soft ~ 85 aperfect for nearly any slalom setup! 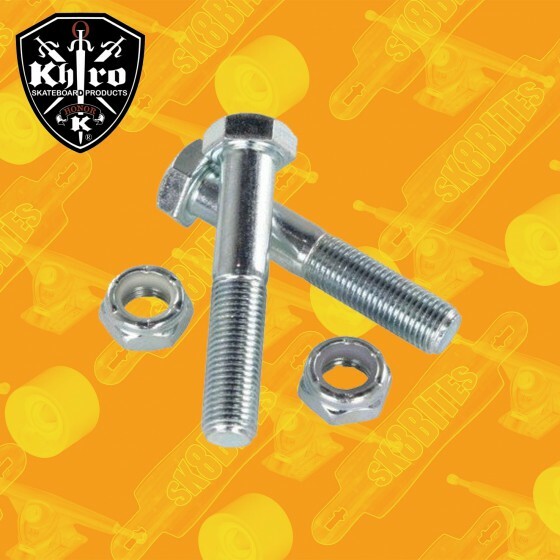 Kingpin Nuts per il tuo skateboard o longboard. Il prezzo è riferito al singolo pezzo. 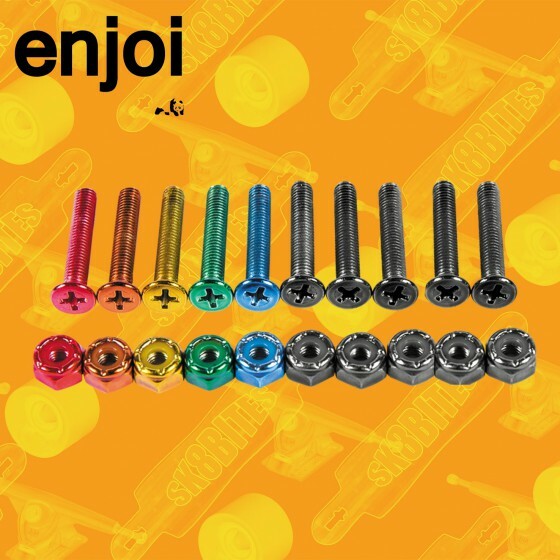 Axle Nuts per il tuo skateboard o longboard. Il prezzo è riferito al singolo pezzo.